Crowdfunding isn’t just about money. 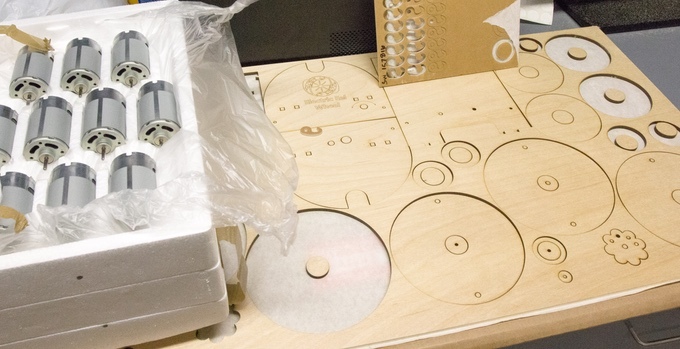 Sure, makers need cash to complete a project and get it off the ground. But backing a project is more than just pledging funds to a creator. It’s pledging support to a creative idea that people, your backers, want to see exist in the world. Many makers spend the majority of their time coming up with the idea and making the product. But that’s just 20% of the job. The other 80% is communicating about and promoting the idea to gain enough backers to successfully fund the project. What did the 55% who succeeded know that the other 45% didn’t? Of the projects that have reached 20% of their funding goal, 81% were successfully funded. Of the projects that have reached 60% of their funding goal, 98% were successfully funded. Projects either make their goal or find little support. There’s little in-between. So how do you get the pledges rolling in? 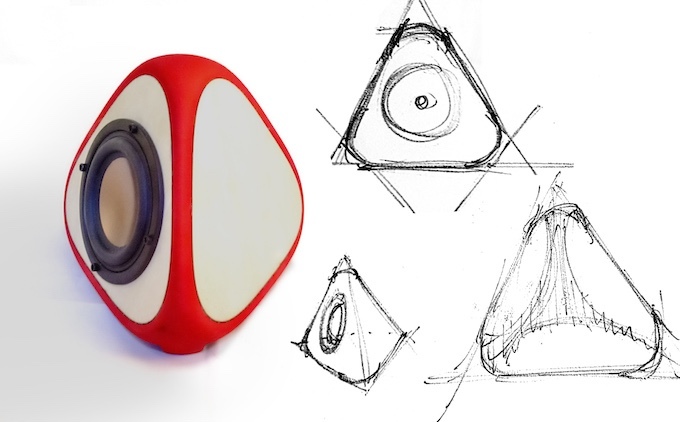 To find out, we talked to three Ponoko makers—two of which have had successful Kickstarter campaigns not once but twice—to find out what crowdfunding tips they have for makers that want to launch via Kickstarter but aren’t sure where to start. See what lessons you can use for your own crowdfunding project. Like any business venture (and since money is changing hands, this is a business venture, so treat it as such even if you consider your making a “hobby”), there has to be a group of people that would potentially be interested in purchasing what you have to offer. Your target audience. Who are these awesome people? What are their demographics—age, gender, geographic location, etc.? What are their psychographics—needs, wants, desires? How does your product fit into their lives? What problem does it solve? What need does it fill? For Maurice Ribble, founder of Dreaming Robots and inventor of the Electric Eel Wheel (which rolled over Kickstarter goals by 979%, then 1,744%), he had an up-close-and-personal relationship with his target audience: His wife. You see, Emily is an avid knitter and yarn spinner. And she had a problem: Her spinning wheel sucked. Like any good husband with a can-do attitude, Maurice set out to solve the problem. “I knew I could design something just as good or better than my wife’s garage sale treadle jalopy,” he says. Once Emily’s friends saw and used the product, they wanted one for themselves. So it was reasonable to expect there were many other yarn artists that would be interested, too. Target audience identified. Maurice was able to identify a need in a growing craft market ($43+ billion in the U.S. alone, and counting) and solve a problem at an economical price. The Takeaway: It’s not enough to create a cool product. It must solve a real problem. Look at your own interests: Where is there a gap in the market that could be filled by you? We can’t emphasize enough the importance of prototyping. Maurice went through 10 iterations before making the first Electric Eel Wheel. And he’s made five more improvements/enhancements since then. You want to be absolutely certain the product works to your satisfaction—and you backers expectations—before ever going public with a campaign. For Aaron Bleackley, founder of Wild Gears (which blasted Kickstarter goals by 224%, then 544%), prototyping was key to his Kickstarter success story. He was inspired a geometric drawing toy that was included with a candy purchase. (True story, read all about it here.) But after buying a Spirograph® kit and a number of other geared drawing sets, he was frustrated at the lack of pieces as well as variety of design options. There were also quality issues. The plastic from which the pieces were made was fragile and imprecise. And the gears often slipped and hopped out of the rings. After two rounds of prototyping before his Kickstarter campaign to develop the initial concept, Aaron completed another two rounds of product designs after the campaign. The Takeaway: Prototyping allows you to determine what can—and cannot—be achieved with your product. This allows you to deliver the best results to your target audience, and it can also give a sense of how the logistics of the campaign would work. 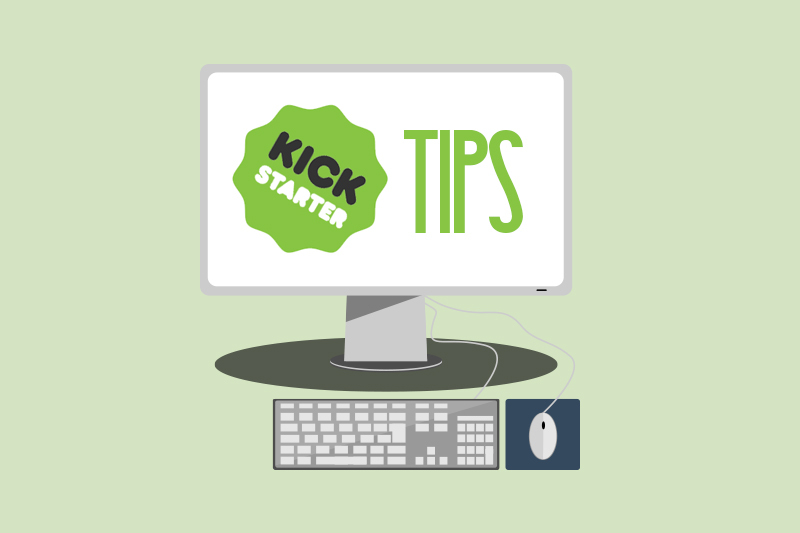 Many Kickstarter projects begin as relatively loose concepts that are finalized throughout the overall campaign. But having a working prototype allows you to create the photos and videos that will bring your campaign to life. 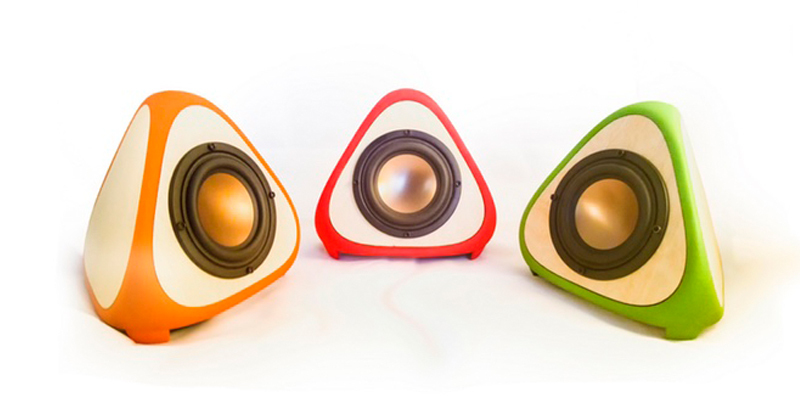 This was the goal for Igor Knezevic, founder and creative director of Alienology, when launching the T3TRA loudspeakers—small, unique speakers in the shape a tetrahedron with all sides constructed of equilateral triangles. “Prototyping went really well so that by the time we unveiled the campaign, the speakers were 100% done and were able to be presented in video and photos as 100% finished, fully-working objects,” he says. Igor and his team not only created a short video to showcase the speakers, but they also had lots of product images throughout the Kickstarter campaign that included the speakers alone as well as lifestyle shots of the T3TRA in real-life situations to show all the different applications of the product. Maurice has created tons of videos for the Electric Eel Wheel on the Dreaming Robots YouTube Channel—everything from product updates, answering prototype questions and how-to’s for properly setting up the machine. He also has great photos throughout the Electric Eel Wheel 5 Kickstarter Campaign, like this one of the product from all angles so backers know exactly what to expect. 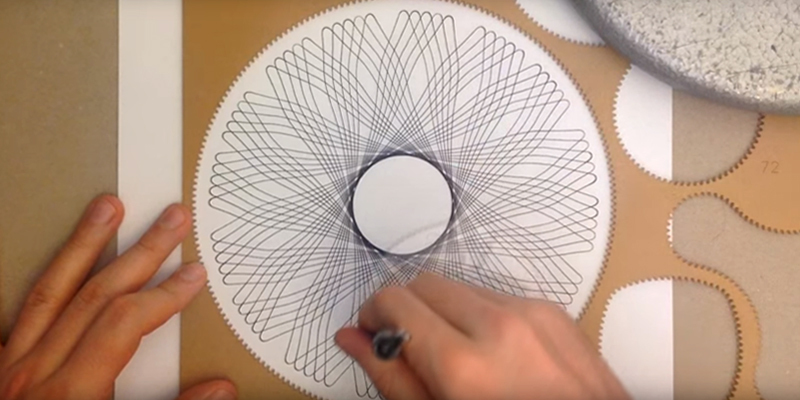 The cool thing about the Wild Gears YouTube Channel is that Aaron creates time-lapse drawings using the various Wild Gears shapes so you can see exactly how to use the product as well as the design outcome to expect. At last count, there are 18 tutorials. How Do I Use Wild Gears? What Makes Wild Gears Special? What About Wild Gears 2.0? Using good journalistic practices, he addressed all the pertinent info: The who, what, when, where, why and how that every story should tell. He gave detailed product information in “The Gear Sets” section. He gave WIIFM (what’s in it for me) for backers in the “Backer Reward Options” information. And he detailed shipping, currency, and risks and challenges info so backers were well informed. The Takeaway: Having professional looking visuals and well-written content goes a long way to giving backers confidence in your product—and you. The content you create is a sales tool that backers will use to evaluate if your product is of interest and if they trust you can achieve what you say you will. Look at your visual and written content: Would you buy from you? For any business venture to succeed, you must understand the numbers. Since Kickstarter is all or nothing with funding, you must be realistic. Know your costs, how many units you must sell to be profitable and determine a minimum financial goal. Once you know bottom line costs, set various levels for backers. The beauty of crowdfunding is the more dollars backers pledge, the more product + extra perks they get. But don’t make the mistake of asking too much. Sure you can have some upper echelon levels for super backers, but keep in mind that the most popular pledge is $25. And the overall average of large and small pledges is around $70. By having numerous levels of affordable pledges, you can assure that these perks don’t run out too fast while still offering a higher price point for backers with deeper pockets. But you can have too much of a good thing. When Aaron set up the Kickstarter campaign for Wild Gears 1.0, he had 29 different pledge options—and 17 of those options had no takers. While he did blow past his $1,200 funding goal to hit $3,889 from 46 backers, he changed his strategy moving forward. For Wild Gears 2.0, he had eight pledge options with a $1,500 goal. He blasted past that to fund $9,622 from 132 backers. How did he nearly triple the number of backers and more than double funding? The Takeaway: To be profitable, you must understand all the numbers. And you also must make your offers exciting and enticing—while building in numerous levels that are affordable with a few special higher levels for those backers with larger budgets. While you should have a number of financial support options to fit every budget, too many options can be overwhelming for backers. Keep offerings simple with a clear set of benefits that grow with each financial level. Stretch goals allow makers to include extra perks if funding hits certain milestones. And this can add another layer of excitement to campaigns, especially if there are some unexpected rewards. For both Electric Eel Wheel campaigns, Maurice had six levels of support. With the EEW5 campaign, he actually increased the price on all the levels—and he received $38,270 more in pledges. In total, 428 backers pledged $92,201. He also built in stretch goals for hitting $25K, $50K, $60K and $75K in funding. 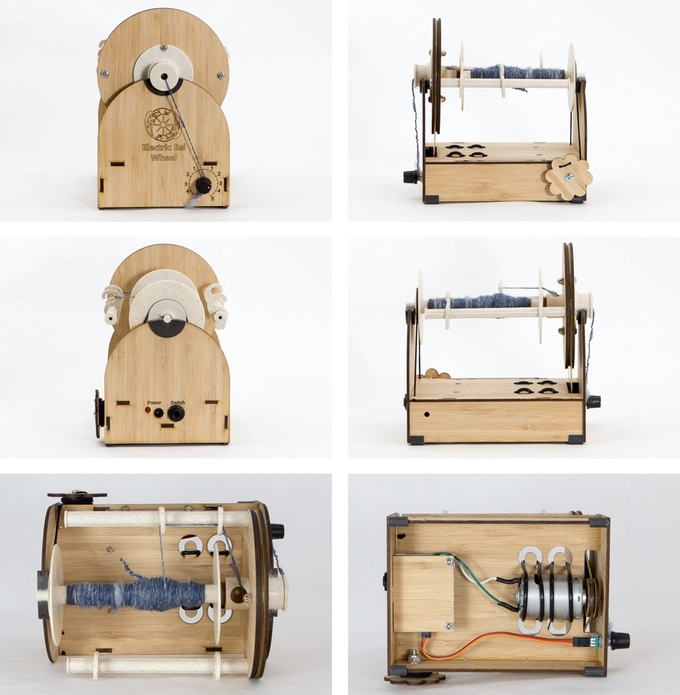 When the Electric Eel Wheel 5 achieved these financial milestones, Maurice was able to afford adding extras such as a car power adapter, spare parts kit, bobbin kit and a WPI tool to complete the spinning experience. Finally, Maurice offered something unexpected with premium options. 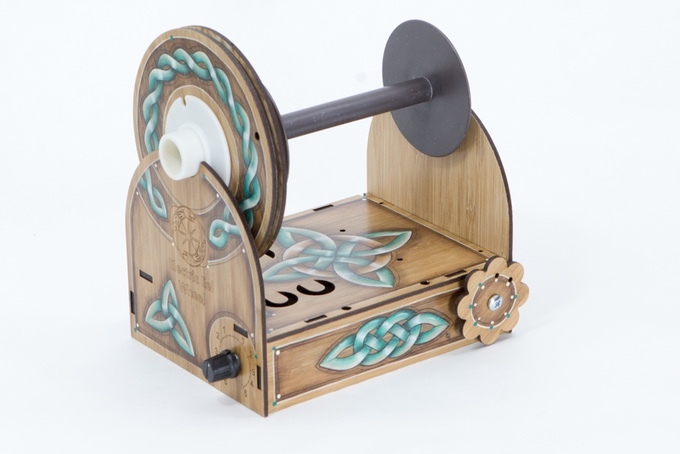 For those spinners who not only want a functional electric wheel but also one that is beautiful, Maurice created a level that included hand-painted Electric Eel Wheels. There were four design options—butterfly, Celtic (shown), dogwood and thistle—and backers could choose the colors. The Takeaway: Rewarding backers is part of the crowdfunding experience. Offering something unexpected with stretch goals can be enticing for backers. And it can encourage them to share your project with others to help you achieve financial milestones because they want to receive more perks. But it only works if the rewards are truly special! Shipping costs are a variable that can really increase costs and erode your profits. 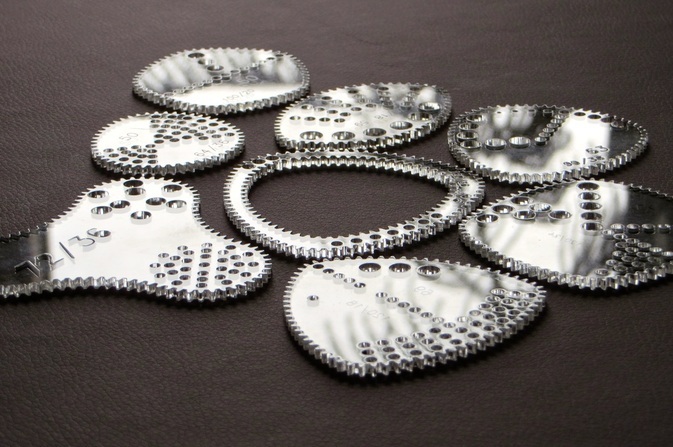 Not only are there shipping costs of the final product to backers, but depending on your design, there can also be incremental shipping costs of all the product components that must be assembled to create the finished piece. And if you’re shipping internationally, this can compound the complexity. If all these costs aren’t accounted for in your minimum financial goal, then any profits you do make can easily evaporate like water in the desert. In addition to capturing these costs, look for ways to reduce shipping costs to increase your profits. Maurice was able to simplify the Electric Eel Wheel design without compromising performance in order to reduce product weight by a couple of pounds. While the bulk of backers were in the U.S., Maurice had to ship product to Australia, Canada, France, Germany, Netherlands, New Zealand, Singapore, Sweden and the UK. When shipping, especially internationally, every pound impacts your bottom line. Reducing the product weight with a few design tweaks allowed him to save on shipping—and gain profits. 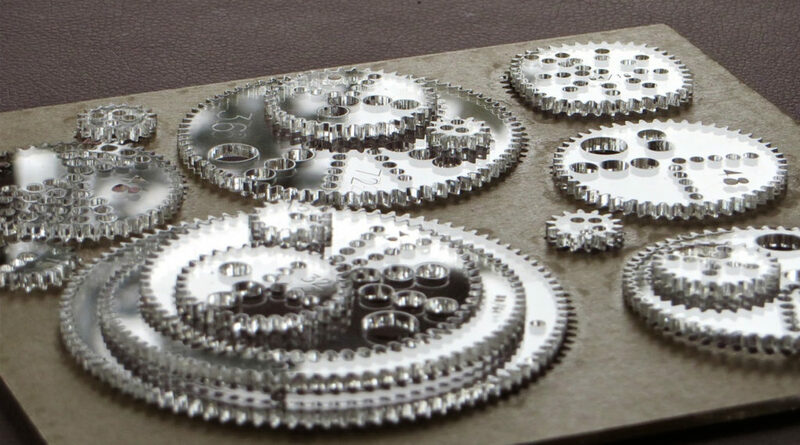 For Aaron’s Wild Gears, he was able to ship directly from Ponoko to backers, making shipping simple for him. “The multiple locations allowed me to offer relatively local shipping to many places,” he says. The Takeaway: Get smart about shipping. Look at the design of your product. Is there anything that can be simplified without adversely affecting the performance or quality of your product that will lighten the weight? Can you save money on making in other ways (properly nesting files, using Ponoko Prime, etc.) so that you can build shipping into your overall pricing strategy so that it’s attractive to backers? Part of what makes crowdfunding exciting is that makers get ideas they may not have considered and buyers get some input into the products they purchase. While you may feel obligated to incorporate everything that backers suggest, Maurice says that may not always a great idea. The Takeaway: Carefully weigh the feedback you receive and implement only what make sense, both from a functional and budgetary standpoint. One thing you may not think about when starting a crowdfunding campaign is how much time you must dedicate to staying in touch with your backers. 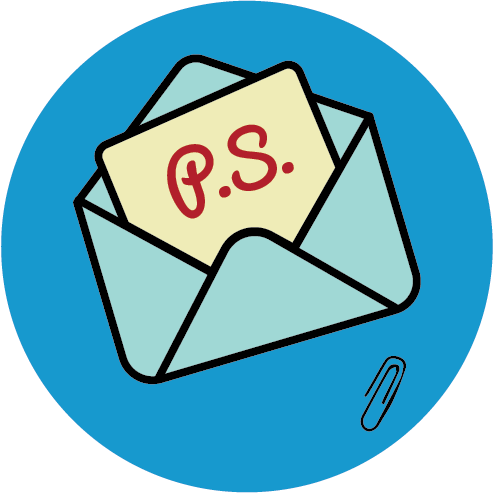 In addition to keeping backers apprised on the status of the campaign, you’ll also want to factor in time for personally responding to any questions or comments. The Takeaway: Communication instills confidence. Set aside time daily and/or weekly to chat with your backers to establish a relationship. The better the relationship, the more likely they are to share your project with others and spread the word about what you’re doing. 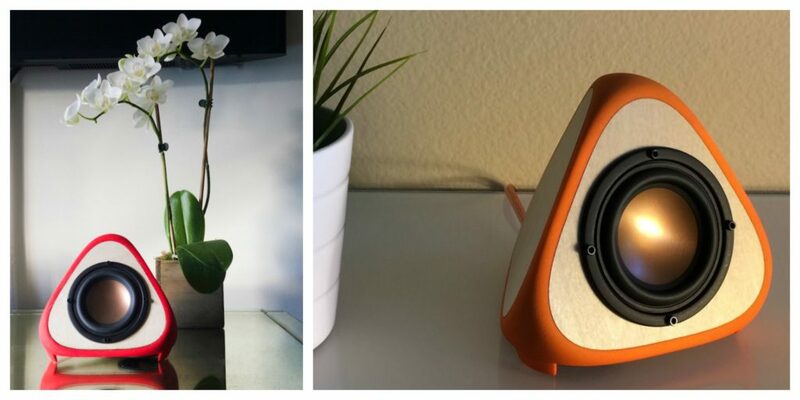 When Igor launched the T3TRA speakers Kickstarter, he reached out to various audio-related Facebook groups and blogs as well as 3D printing communities to promote the T3TRA and generate interest for the campaign. But looking back, he says that part of the work could have been done much better to get more out of the campaign. It is hard to get people’s attention these days, especially if your product is in a niche market such as speakers. But for many makers, marketing isn’t their forte. “If you have a friend good at communicating and marketing, absolutely get him or her to be part of your team,” Igor says. While he didn’t use any of the PR firms that contacted him to market the T3TRA speakers, he did say that some of the companies looked legit. Working with a firm that specializes in Kickstarter marketing could be worth it, but you absolutely have to do your homework and understand how these expenditures will impact your overall budget. Igor and his team decided to head their own PR efforts, creating a T3TRA Media Kit so that interested parties would have all the necessary info to write about their projects, including great images. And they were able to land some press coverage for the T3TRA speakers in a number of sites. When Maurice was marketing the Electric Eel Wheel, he used another tactic and tapped into one of his most valuable resources: A GREAT email list. 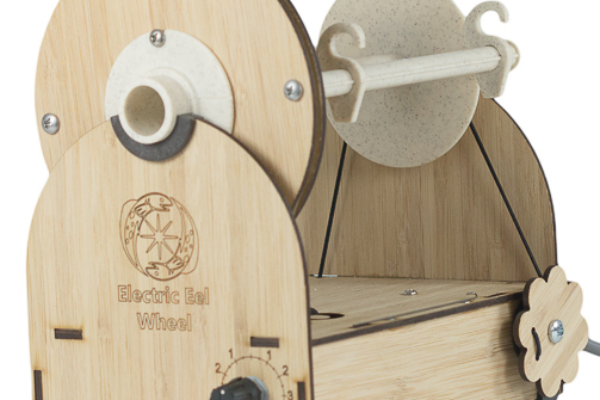 For his first Kickstarter campaign for the Electric Eel Wheel 4, he set a modest goal of $5,000—which was reached in three HOURS! During the one-month funding period, the EEW4 had 245 backers who pledged $53,931 to bring the project to life. When he went back to Kickstarter for the Electric Eel Wheel 5 campaign, Maurice again began with a $5,000 goal. This time, funding was achieved in 1.5 HOURS! In the first two days of the campaign, he was 600% over goal, completely exceeding expectations. During the 28-day funding period, he received $92,201 in pledges from 428 backers to completely roll over all his funding goals. The Takeaway: You can have a great project, but without marketing, hitting funding goals is unlikely. Depending on your strengths (or those on your team), your product and your audience, there are numerous ways to get the word out. Social networks and media relations can get traction for your project, but having an email list of qualified potential buyers typically nets the greatest results. A big part of what draws backers into a crowdfunding campaign is the enthusiasm of the maker. Backers want to support people who are passionate about what they’re doing. If you love what you’re doing, then you’re more likely to not only complete the project as pitched but also deliver real quality on time. The Takeaway: Being part of a new endeavor is exciting for both the maker and the backer, so confidently be yourself. There will always be critics and naysayers, so understand that you can’t please everyone. Putting yourself out there is hard, especially for introverts. But being transparent and authentic about your project draws people in. Share your story openly and genuinely connect with and engage your community. The excitement is contagious! Getting started on Kickstarter can be intimidating. There’s no guarantee it will work. But you can alleviate some trepidation by arming yourself with knowledge. Hopefully the crowdfunding tips from our three makers have given you the jumpstart to begin your own Kickstarter campaign with confidence. And if you have your own Kickstarter success story, share your crowdfunding tips in the comments!